Find resources to reach your goals. 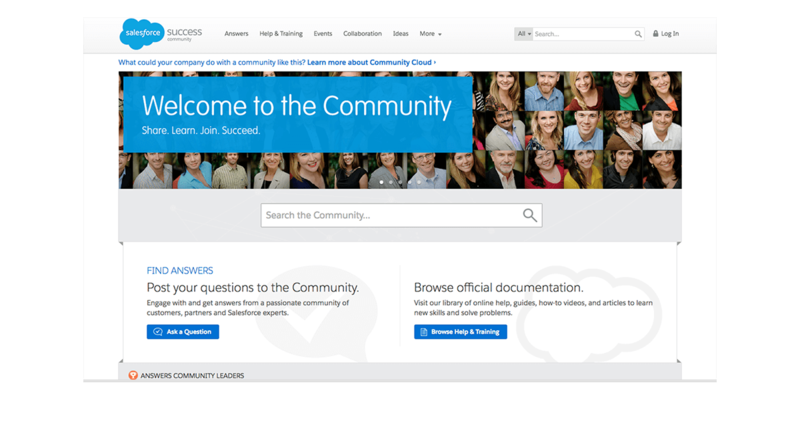 Learn from the Salesforce community. 1. Find resources to reach your goals. 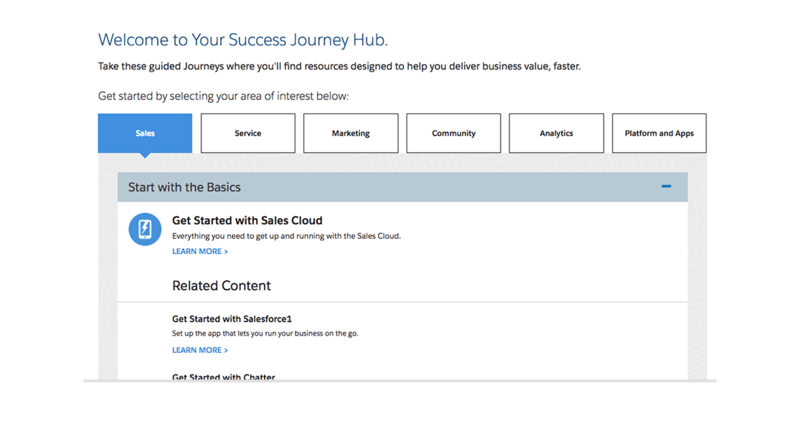 Visit our online Getting Started hub, available for all Salesforce customers. You’ll find detailed instructions and resources to guide your next steps with Salesforce. 2. Learn from the Salesforce community. Tap into the wisdom of other Salesforce customers and experts. This forum lets you ask questions, share ideas, and access valuable resources. 3. Join our interactive events. 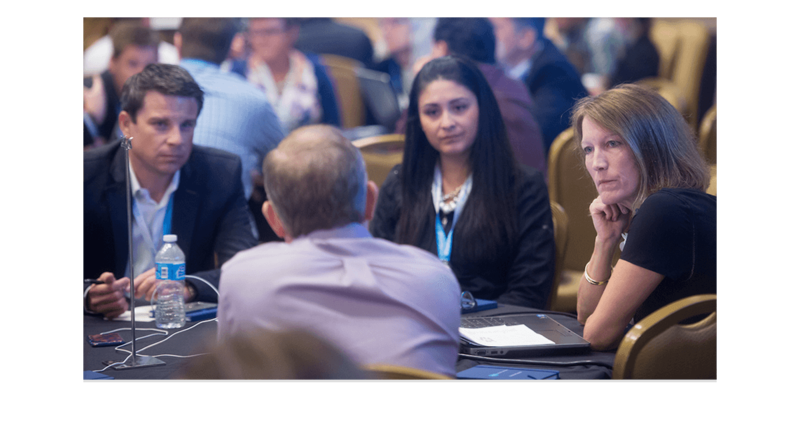 Circles of Success are in-person and online group discussions that give you the opportunity to learn best practices from other Salesforce customers and experts.